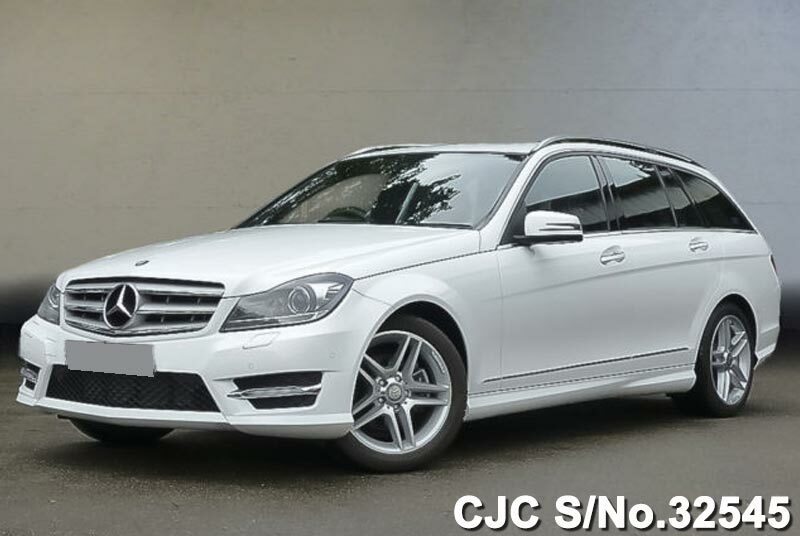 Buy new Mercedes Benz C200 for sale. 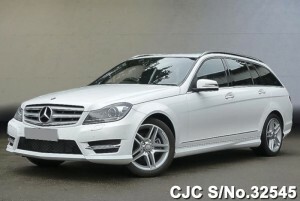 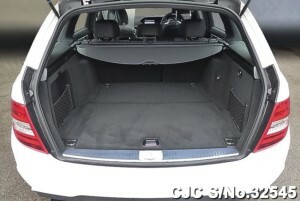 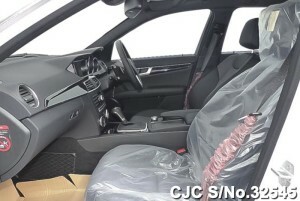 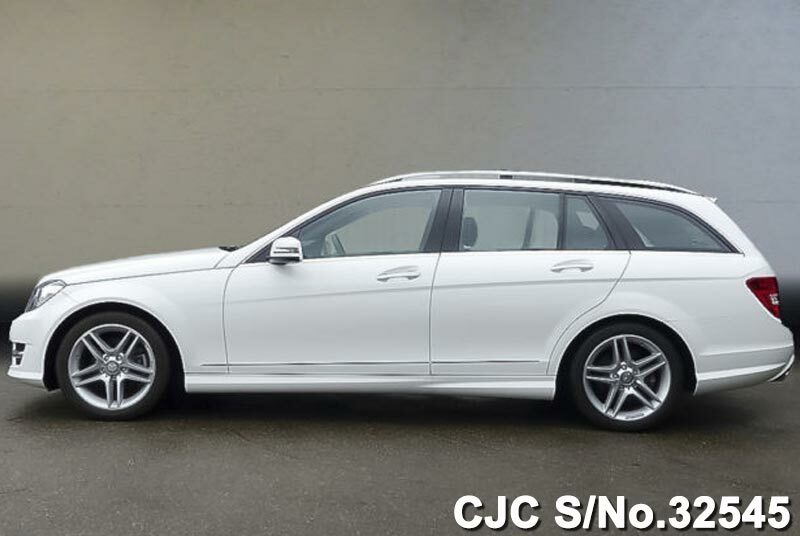 Car Junction offers Mercedes Benz C200 in Polar white color. 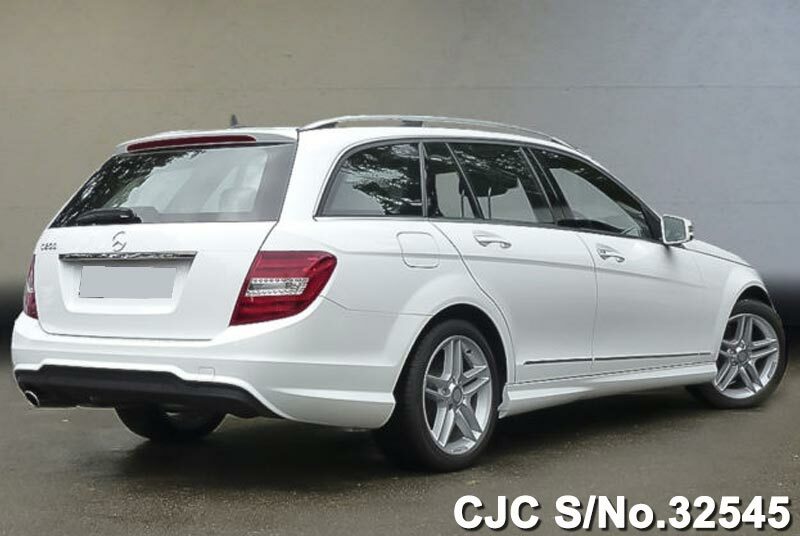 This beautiful Mercedes Benz C200 has 1800 cc Petrol engine, auto transmission and available in new condition. You may Contact us for more information regarding New Mercedes Benz Wagon.